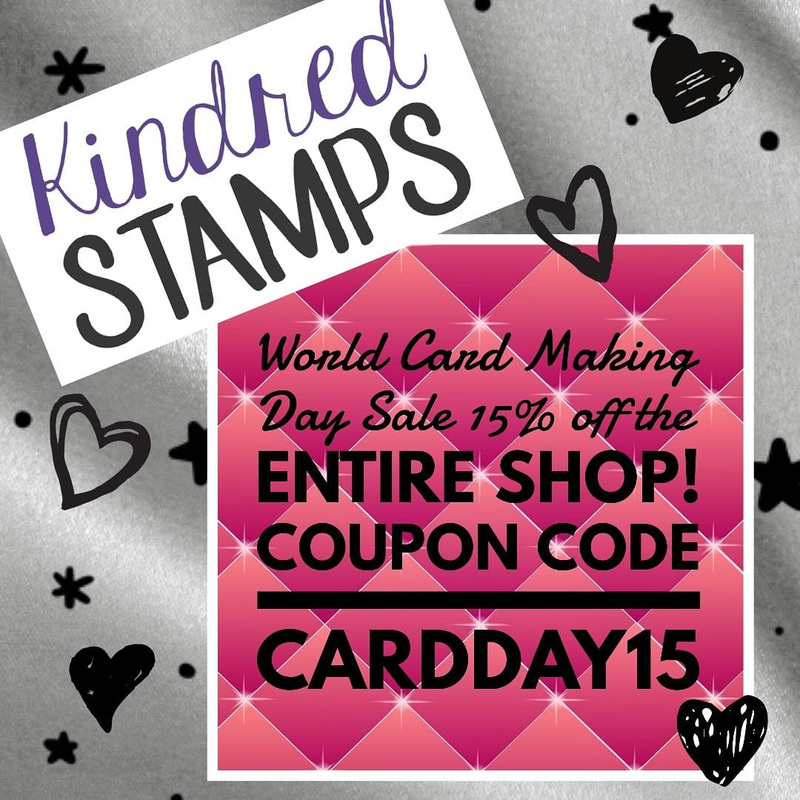 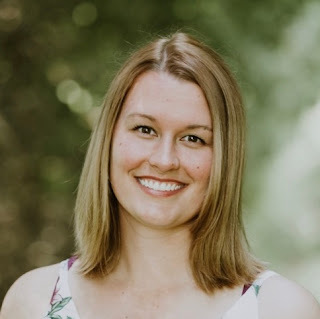 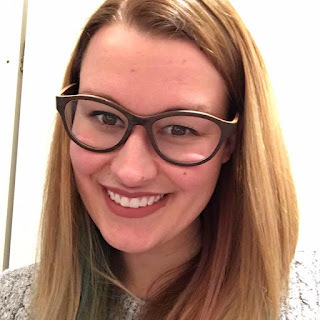 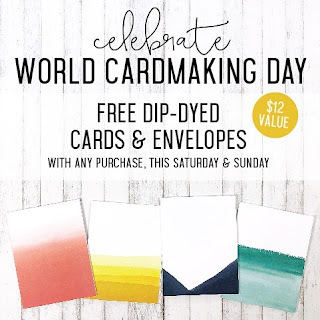 Justine's Cardmaking: World Cardmaking Day Sales and Promos! 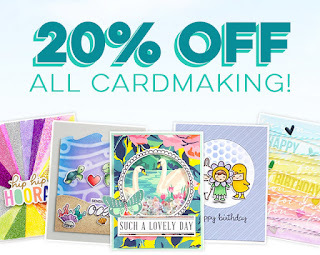 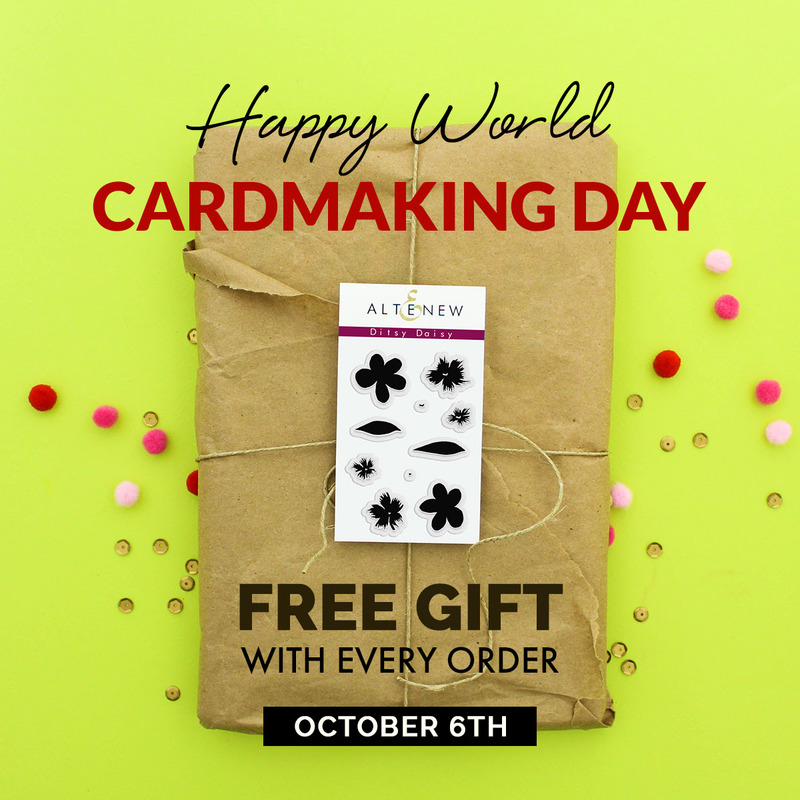 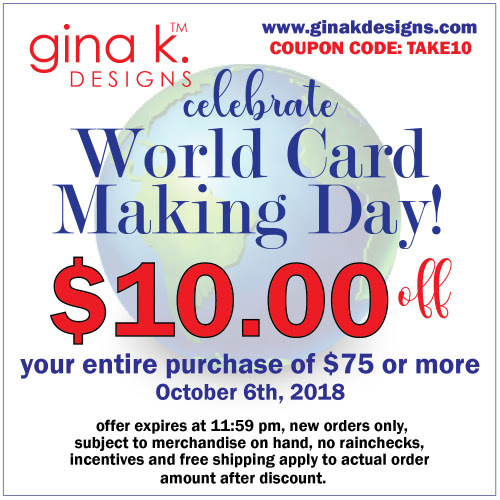 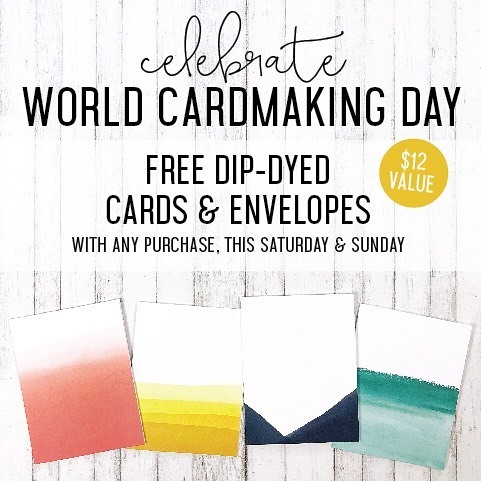 World Cardmaking Day Sales and Promos! 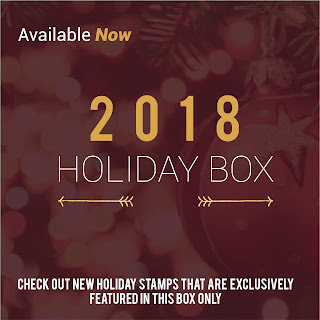 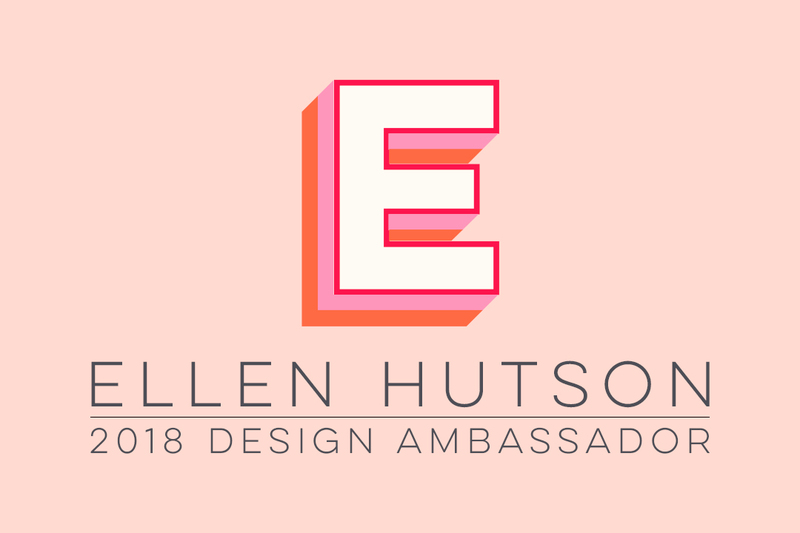 30% off Hedgehog Hollow Holiday Box! Free Gift at Concord & 9th! 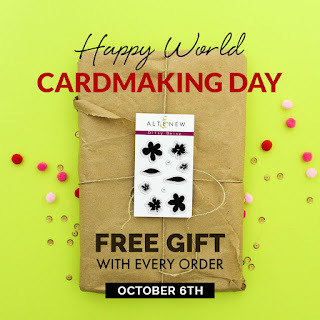 Free Stamp with Every Order! 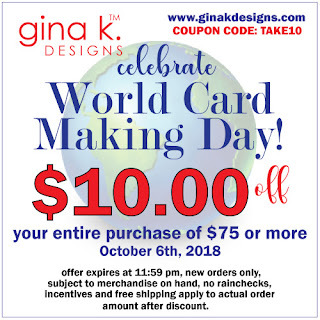 $10 off any purchase $75 or more at Gina K! 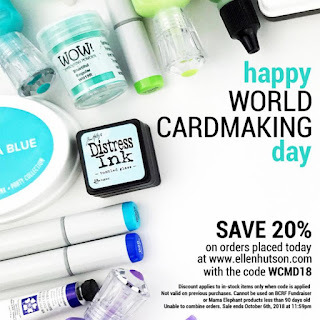 Amazing Retirement Sale at My Favorite Things! 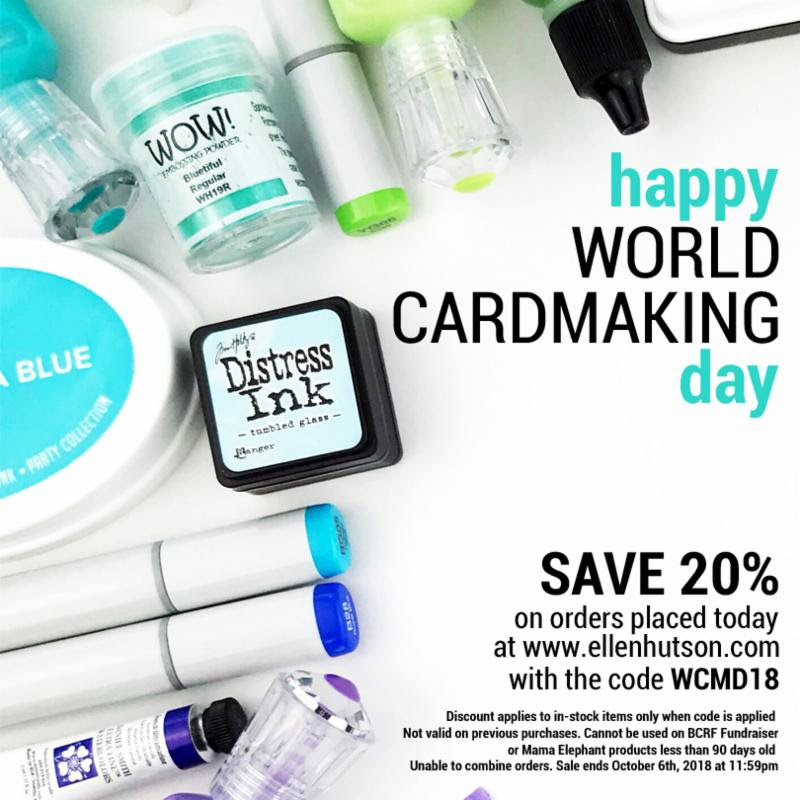 INKtoberfest has a different sale everyday for the month of October!